Hans Santos sings his version of ‘Cups (When I’m Gone)’ on The Voice Kids Philippines Season 3 Blind Auditions, Saturday, June 11, 2016. “Sorry I did not turn, I just felt it was a little off,” said Sharon Cuneta. “I like the color of your voice,” said coach Lea. “I agree with other coaches. I like the attempt of creativity,” said coach Bamboo who turned for him. 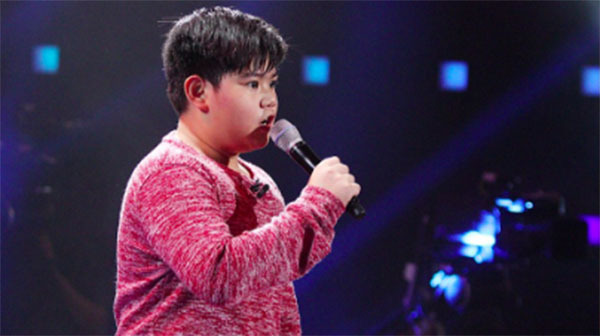 What can you say about Hans Santos’ blind auditions on The Voice Kids Philippines? Share your thoughts and views on the comment section below.